This historical and massively beautiful area is on our doorstep. 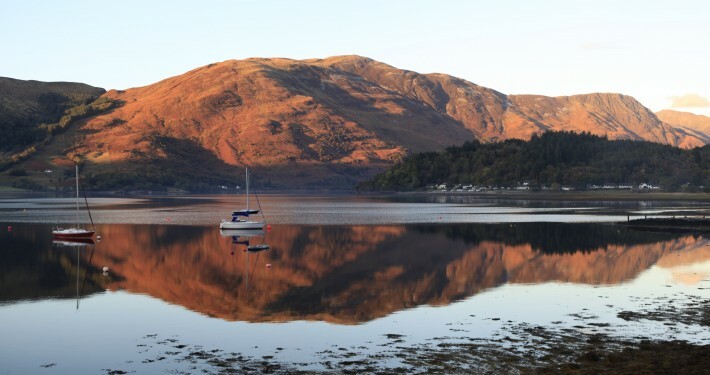 Most visitors and guests travel through Glencoe along the A82 trunk road before arriving at Invercoe Highland Holidays. 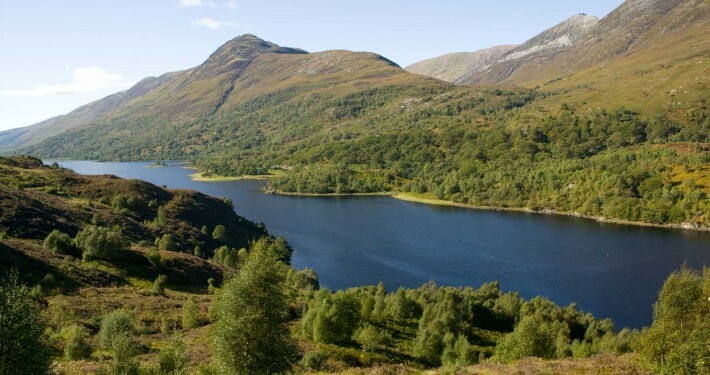 With high mountains, clear rivers and a few lochs, Glencoe is home to the MacDonalds, Highland Cattle, the National Trust for Scotland Visitor Centre and a wide range of wildlife. 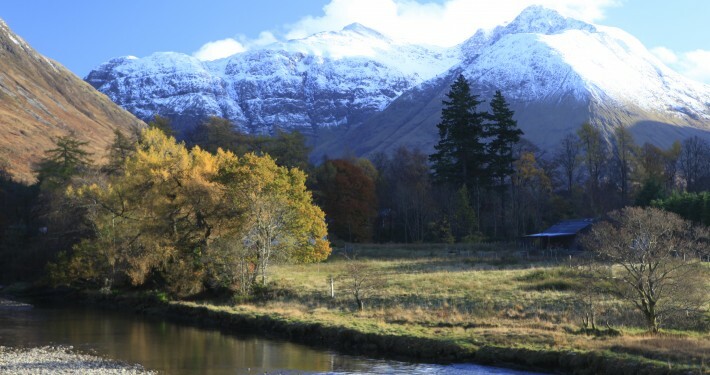 Glencoe is an area of great natural beauty, which appeals to all ages. Low-level walks are numerous and varied. 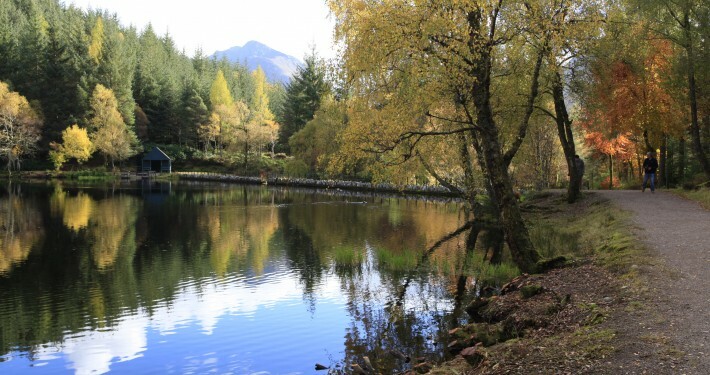 Enjoy a leisurely stroll round the Lochan Trail on a summer evening or walk to the Signal Rock – where the signal to attack was given for the Massacre of 1692. Go for a ramble to the Hidden Valley, where rustlers of old used to hide their spoil. Visit many film locations nearby such as Harry Potter & Highlander. Visit Glencoe Folk Museum – here you will discover much about life in the Highlands of bygone days. 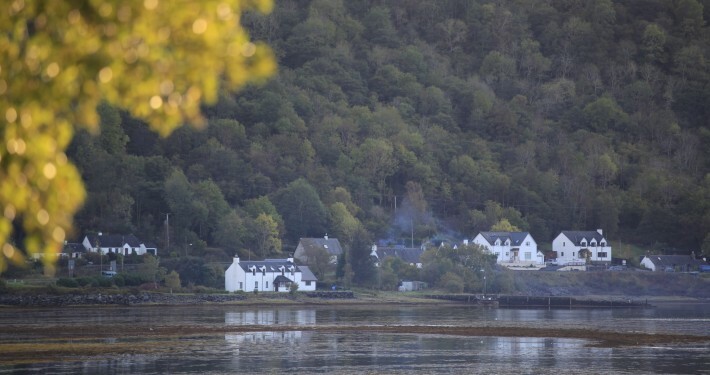 Nearest places to eat and drink from Invercoe is the Glencoe Hotel & The Laroch Resturant and Bar in Ballachulish – which is a pleasant short walk. 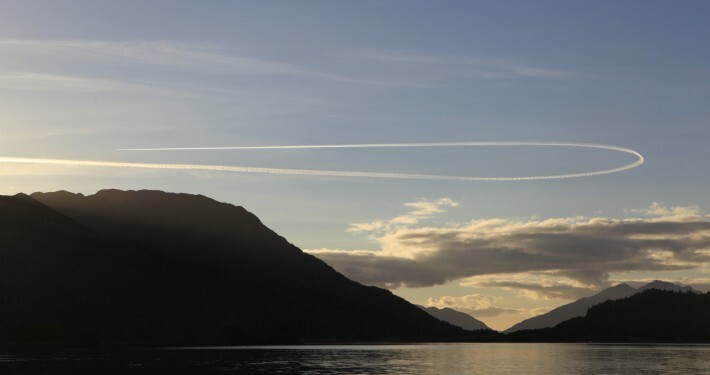 For lots more information about the Fort William and Lochaber area in general the Visit Fort William website is a good place to start.